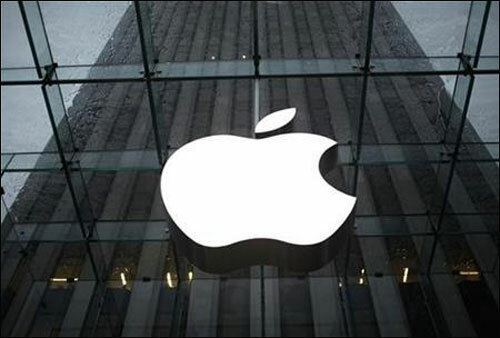 The government is likely to exempt iPhone and iPad maker Apple from mandatory local sourcing rule, a move which would pave the way for tech giant opening single-brand retail stores in the country. The company had given a detailed presentation to a committee headed by DIPP Secretary Ramesh Abhishek on April 19, on its products, technology, innovations and camera. By early next week, the Department of Industrial Policy and Promotion (DIPP) would send the proposal for final approval to Finance Ministry, sources said. "The panel has looked into the detailed proposal. The committee feels that it is a fit case for exemption of the mandatory sourcing norms," they added. Chinese smartphone maker Xiaomi has also submitted an application to open stores in the country.